Download and extract Samsung firmware on your computer. Using any unzip utility. Download and Extract Odin3_v3.10.7 or any new version. Restart your Phone in Download Mode [by pressing Home + Power + Volume Down buttons together]. Connect your Samsung device to the computer and wait to drivers installation complete until you get a blue sign in Odin. Add firmware file in Odin using AP / PDA button. Make sure re-partition is NOT ticked before starting the flashing process. [Sometime we need to use pit file to flash phone with repartition but in 10% phones only when phone not have good partition] so please be careful. 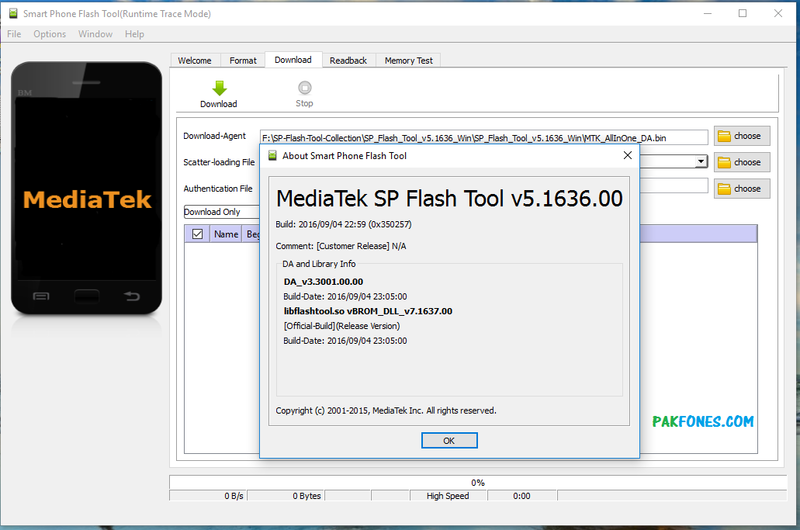 Now, Click on the “Start” button and wait few minutes to complete flashing process. Please Note: Read phone first before flash or do anything. We are not responsible for any damage or illegal use of information given by us. We are posting to help people. Its up to you that you are using this information for positive work or illegal. Subscribe Via Email: If you think this website helped you to solve your problem. And in future you want to get email notification on every useful post from this website. Please write you email in Subscribe Via Email and press Subscribe and conform your email. In your email inbox. Now you will get email notifications via your email inbox. Suggestion: If your problem not solved by given solution you can write in comments we will try to fix as soon as we can. If you have not required software or devices don’t worry we will fix your phone online or you can visit us or send us to our Service Lab Address via any Currier service. To fix the problem. We always here to help you to fix your smartphone problems, use comment box below if you have any question your question will be answered soon. 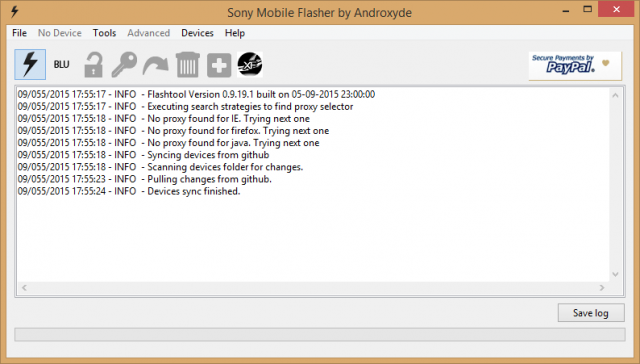 FRP Remove via ADB – How to Remove FRP using ADB Commands? 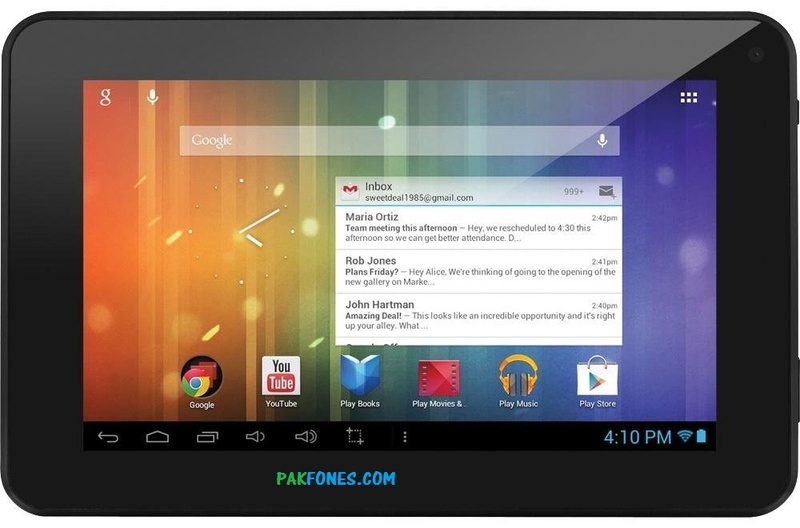 PAKFONES CELL PHONE SERVICE LAB, BASED IN PAKISTAN SERVING SINCE 2010. WE ARE HERE TO HELP YOU TO FIX YOUR CELL PHONES AT OUR SERVICE LAB, OR AT YOUR HOME ONLINE. © 2019 PAKFONES | All Rights Reserved.